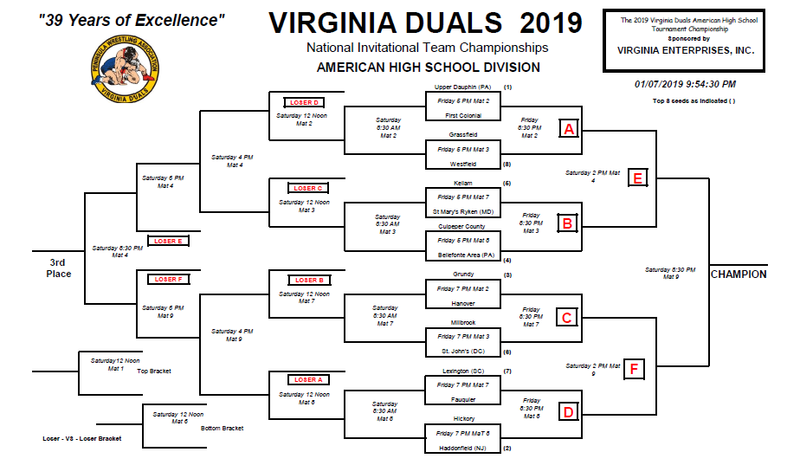 The Falcons finished 2-2 at the 2019 Virginia Duals. 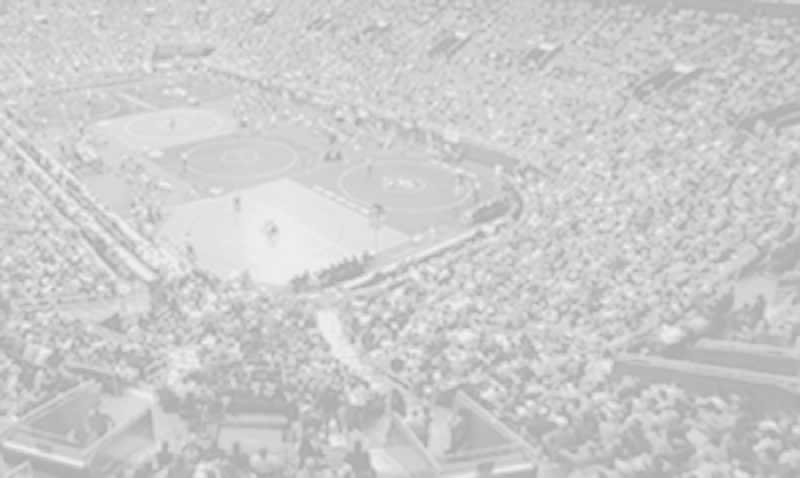 Both 170 Kevin McEachin and 182 Sam Fisher all went 4-0 at the Duals. Fauquier had eight mat wins with three pins to advance to the next Consolation round. Team Fauquier goes 1-1 with a first round win against Lexington (SC) but falling to Haddonfield (NJ) in the the quarters. 126 Nick Walsh, 132 Gino Camarca, 170 Kevin McEachin, and 182 Sam Fisher all earned two wins. Team Fauquier will have to wait for the winner of Westfield HS. and First Colonial HS. in a consolation round match. Stay tuned for the 12PM match. Team Fauquier earned 10 wins and a victory in a first round match to put down the #7 seed Lexington (SC) with a great team performance. Fauquier falls but the Falcons did not back down in one of the team’s best on the mat appearance with out of state competition. 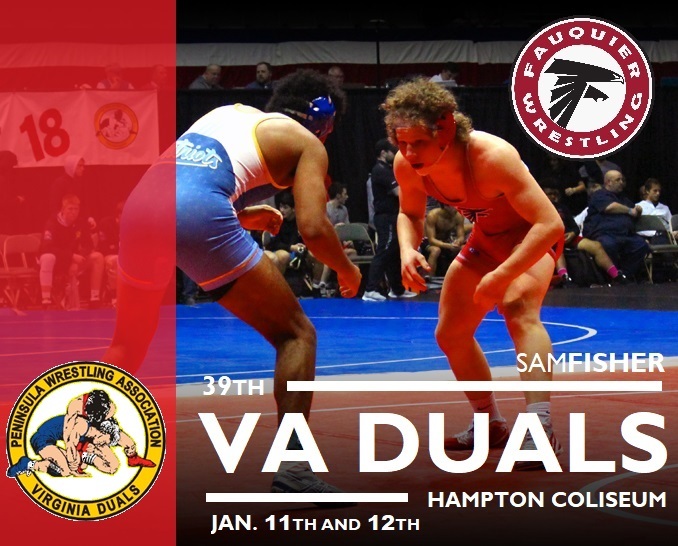 With the first day and last round of the Virginia Duals under the Hampton Coliseum dome matches had concluded, Fauquier and Haddonfield still where battling with four bouts on Mat #8 still on deck. Exciting,.... Yes.